The Wish Giver is here! Also, What’s Next? 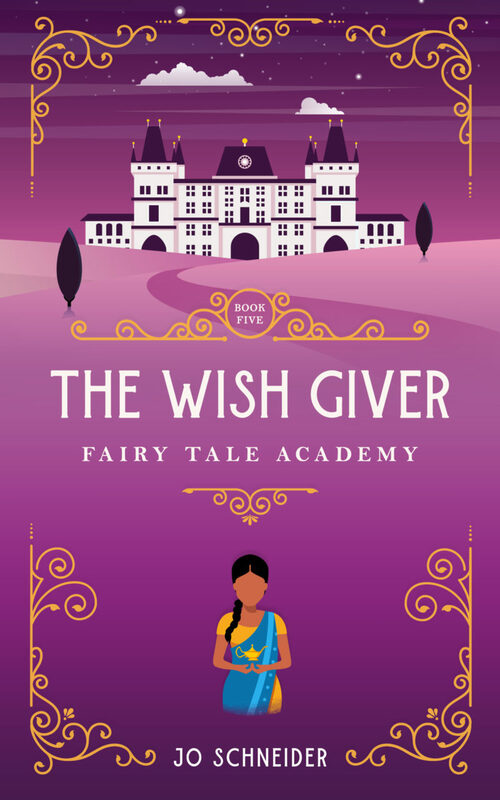 Get The Wish Giver now! I had so much fun telling this story! It is a Fairy Godmother retelling, but I used Eastern folklore and traditions instead of the more familiar European stories. I’ll be the first to admit that I don’t know much about India or Eastern culture in general, but I pulled a few things I found interesting and made a story out of them. You met Kawbra in The Monkey King. I based him loosely off of the tale of The Snake Prince. Now meet Nasuka, a common girl with an uncommon gift. 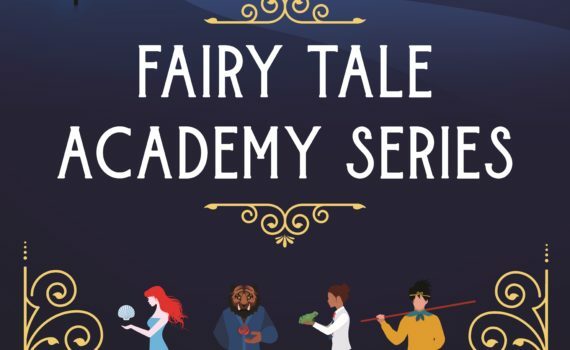 This is book 5 in my Fairy Tale Academy Series. If you missed the first chapter, click here to read it. Here’s what’s in line for two weeks from today!